Complete coverage of my Dodge Ram vs. a clothes dryer! 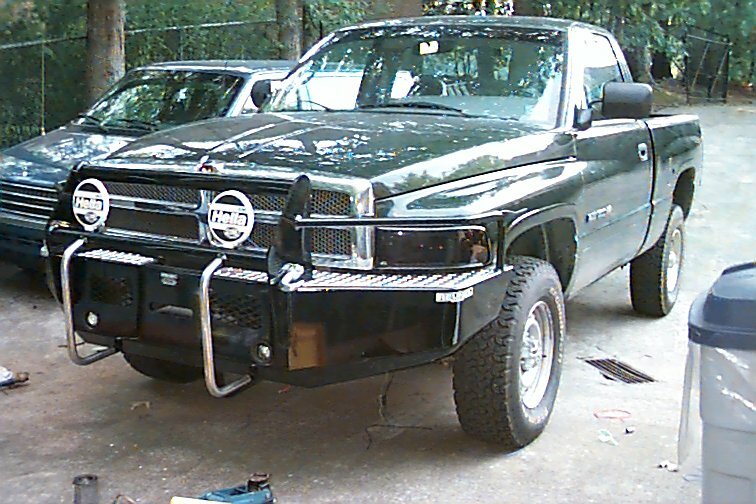 Here's my 1996 Dodge Ram 1500 4x4. FRONT SPEAKERS: Clarion Pro Audio 6x9"